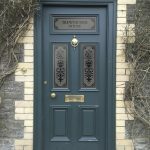 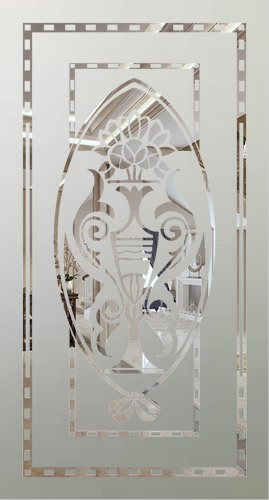 All of our Victorian and Traditional etched glass designs can be used with any border so the images below can be used to create your perfect design. 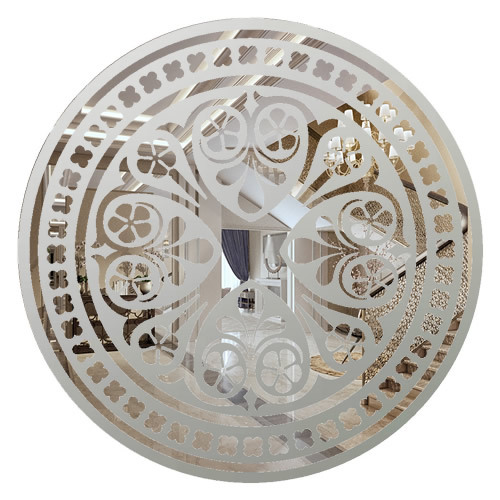 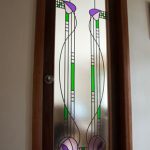 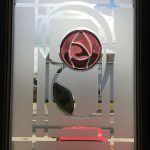 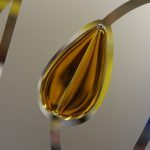 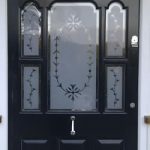 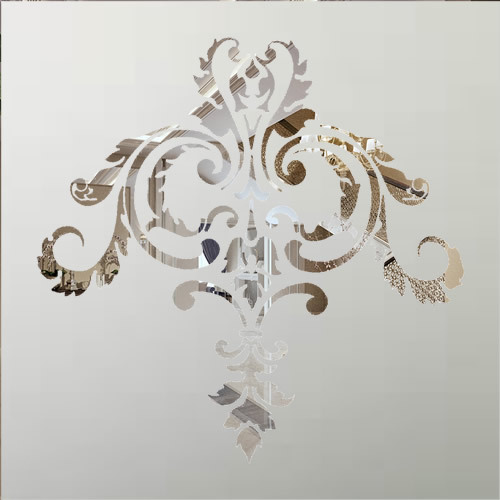 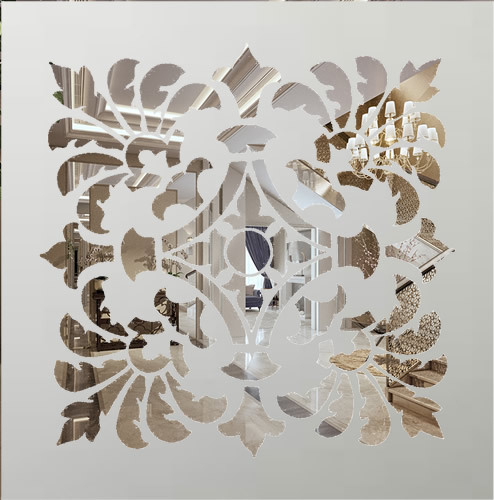 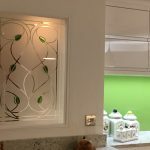 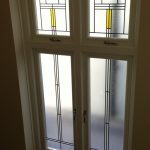 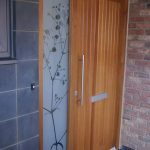 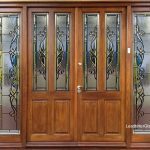 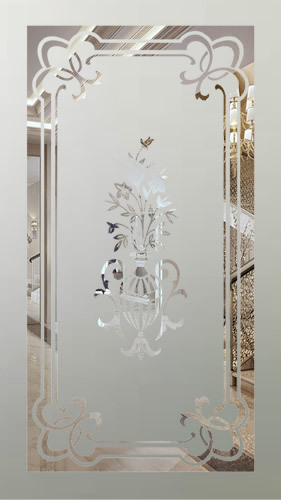 Our Victorian etched glass is created from the basic materials and we can draw a CGI proof for you to approve before the actual glass is created. 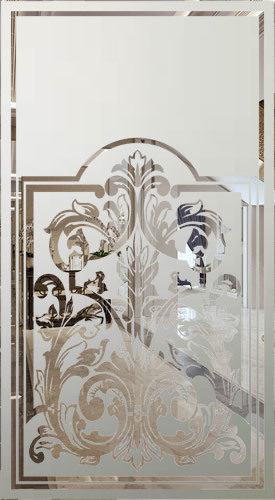 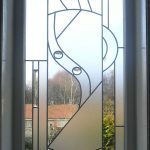 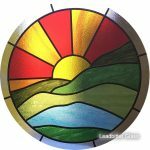 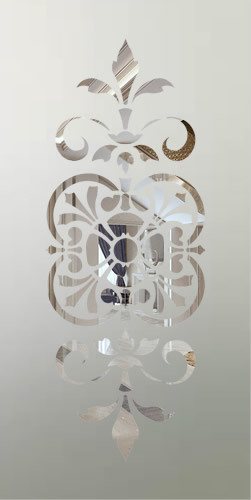 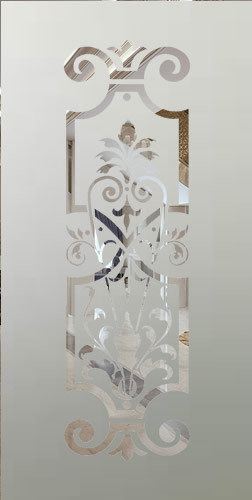 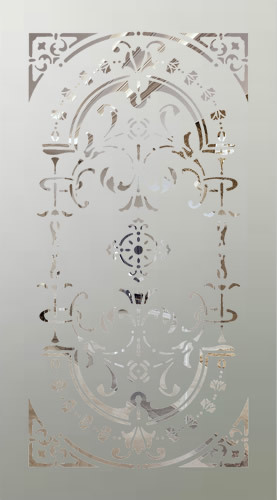 All etched or sandblasted glass patterns can be etched in two ways. 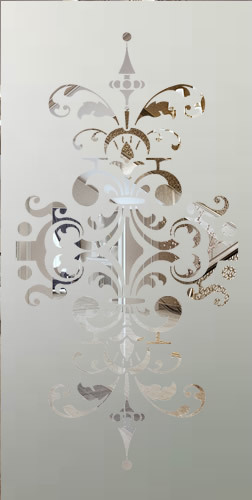 You can have the design in clear with the background etched or you can have the detail etched with a clear background. 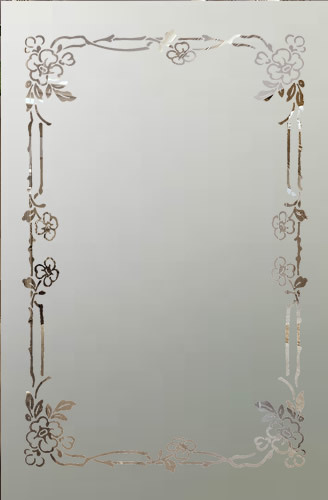 For your reference, these designs are shown with an etched background.